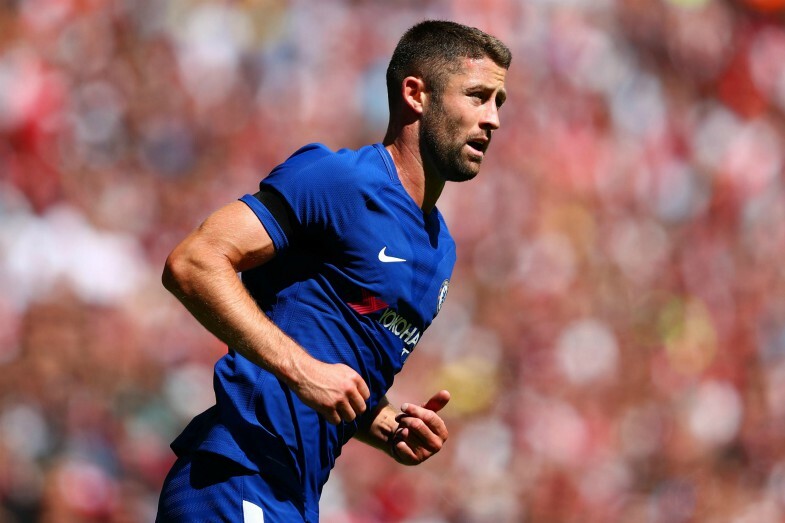 Chelsea defender Gary Cahill is the subject of interest from Arsenal and it is understood that he favours a Premier League stay rather than a move abroad. The English centre-back has fallen out of favour at Stamford Bridge since the arrival of Italian boss Maurizio Sarri, who has opted to use Antonio Rudiger and David Luiz in the heart of the defence this season. The 33-year-old has only featured in one Premier League match for the Blues this term and has just seven appearances under his belt in total across all competitions, watching on from the sidelines as the team has secured a spot in the top four. According to News Mondo, Cahill is hopeful of securing a move away from Stamford Bridge in January, with his current Chelsea contract set to expire at the end of the current campaign. The veteran defender is free to negotiate with potential suitors in the new year and he can be acquired for a cut-price fee, with AC Milan and Arsenal the frontrunners to secure his signature. News Mondo reports that Cahill would prefer to remain in London, which means the Gunners are best placed to sign the want-away star, as Spanish boss Unai Emery looks to increase his options at the back. Arsenal are fifth in the Premier League at the moment and face a tough fight to regain a place in the Champions League come May, with their leaky defence often undoing their good work going forward during the first half of the 2018-19 campaign. 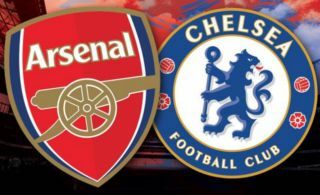 Cahill is a vastly experienced, high-quality centre-half and he could slot into Emery’s starting XI seamlessly, but it remains to be seen whether or not Chelsea will sanction the transfer to an English rival. This story could develop quickly over the next few weeks, with the winter window due to reopen in two days time as the 2019 football calendar begins.